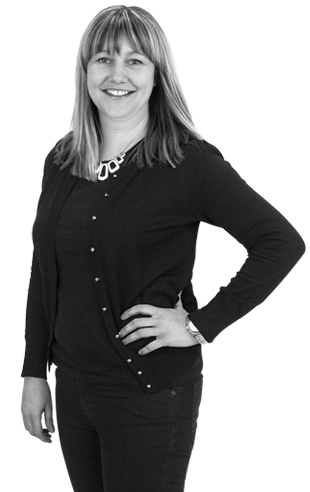 Tracy is a senior member of our editorial team and her writing, content development and editorial skills are put to great use by a number of clients. Her chief responsibility is Take Stock, a magazine for chefs and foodservice professionals. Working on Take Stock is a dream come true for her – she’s food obsessed! Tracy also writes for the British Frozen Food Federation magazine, the Bulletin. Before joining the fabl, Tracy spent seven years working as a journalist in London. Starting as a junior writer on a real life women’s weekly, she worked her way up to features editor – appearing in a BBC1 documentary. She has written for love it!, Real People and more! magazines, and her first novel, The Mill Girls, will be published soon. Tracy has a BA in English and Women’s Cultures and achieved her NCTJ qualification in Print Journalism before training on regional newspapers.